Everything we know about the Eurovision Song Contest Grand Final 2017! This is everything we know about the Eurovision Song Contest Grand Final 2017 which airs next month. 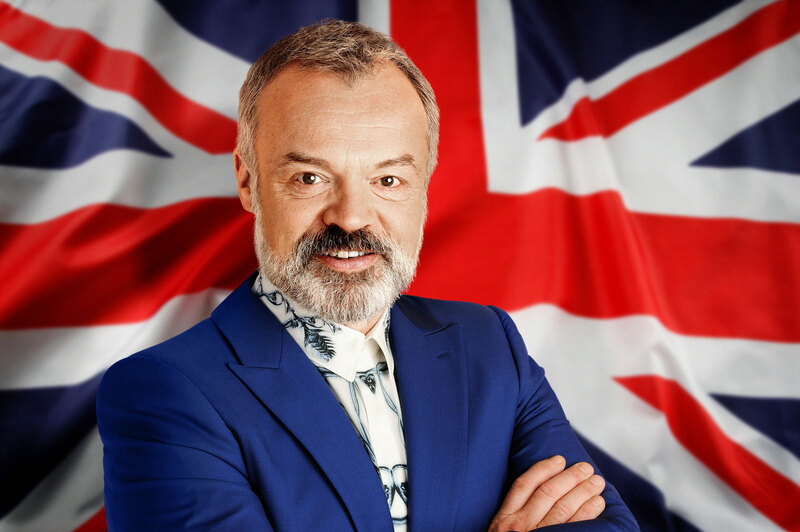 This year’s Eurovision Song Contest Grand Final 2017 hosted by Graham Norton and broadcast live on BBC One, the qualifying acts from the semi-finals plus performers from Ukraine, France, Germany, Italy, Spain, and the United Kingdom, perform in the grand final of the 62nd Eurovision Song Contest from Kyiv. Who are the Eurovision hosts? The 2017 Eurovision Song Contest hosts are Oleksandr Skichko, Volodymyr Ostapchuk, and Timur Miroshnychenko. Graham Norton guides viewers throughout the night from his commentary box. Ken Bruce broadcasts live for BBC Radio 2.
Who is representing the UK? Lucie Jones represents the UK with her beautiful song ‘Never Give Up On You’, which was co-written by 2009 winner Emmelie de Forest. 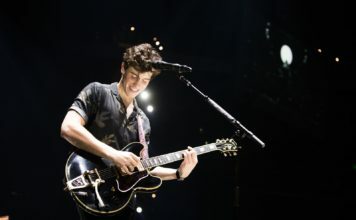 Following the artists’ parade and an introduction from the hosts, the show will begin as 26 acts take to the stage in a bid for Eurovision glory. 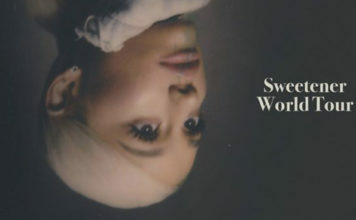 In the Grand Final, juries and viewers from all 42 participating countries can vote again, after the 26 finalists have performed. Once the voting window has closed the presenters will call upon spokespersons in all 42 countries and ask them to reveal their jury points live on air. Next, viewers’ points from all 42 countries will be added up, and revealed from the lowest to the highest, culminating into a climax that will eventually reveal the winner of the 62nd Eurovision Song Contest. The winner will perform once again, and take home the iconic glass microphone trophy. When is the final, again? The Eurovision Song Contest 2017 will air on BBC One on Saturday May 13th. 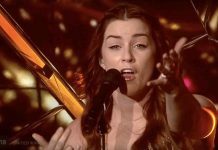 Watch UK’s Eurovision entry Lucie Jones’ performance! X Factor star Lucie Jones wins Eurovision: You Decide and will represent the UK!